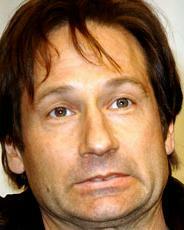 This entry was posted in What's that Expression and tagged David Duchovny, expression of the day. Bookmark the permalink. Just seen something painful/surprising happen to somebody else? It seems like fear to me. I agree. This could be fear.